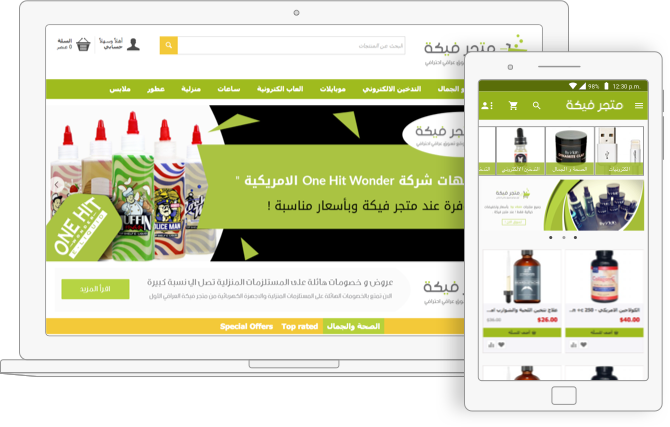 We develop native apps for both Android and iOS platforms suitable for any eCommerce store or marketplace. *One Time Payment, No Monthly or Yearly Subscription, 100% Open Source Code. Still thinking..why you need an app for your eCommerce store? Many research studies have shown that an increasing number of consumers have made purchases using their mobile phones. 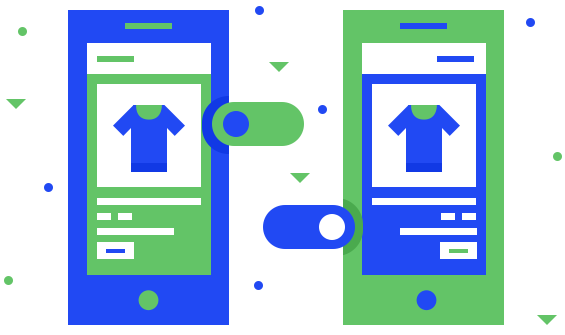 In fact, many brick-and-mortar stores and big-box retailers are already taking advantage of m-commerce technologies for improving the online shopping experience of the customer. Mobikul App Builder available for different eCommerce Frameworks and creates fully Customizable Native Apps for both Android & iOS as per as the user specific needs.